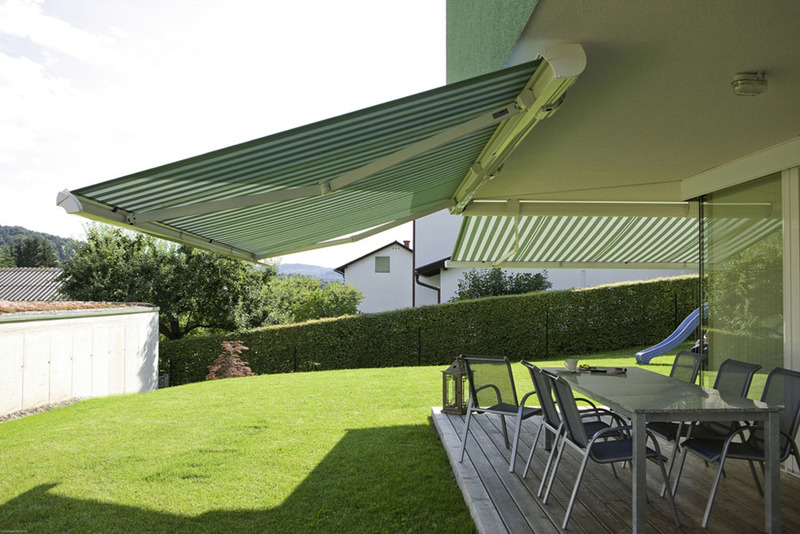 Add flexibility to your outdoor living set up with a retractable awning. 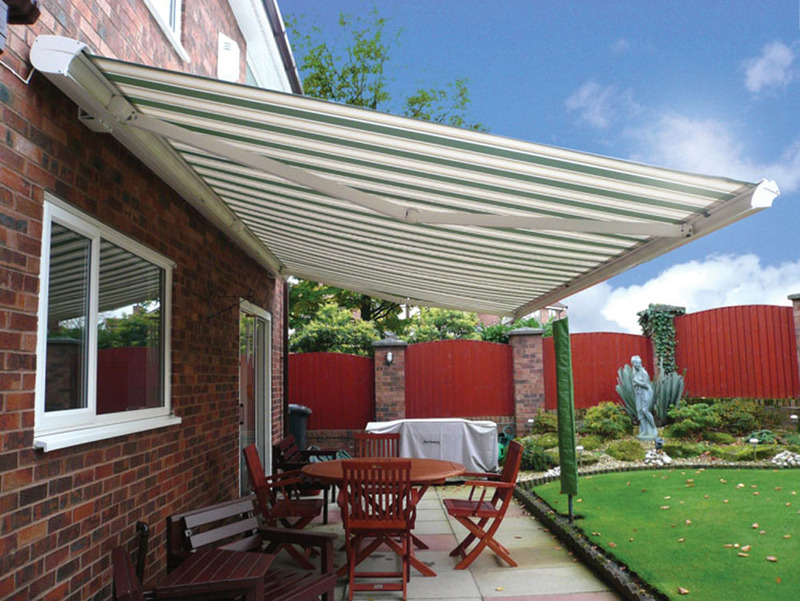 Our manual or motorised awnings are customised to fit your space so you can get the perfect amount of shade. 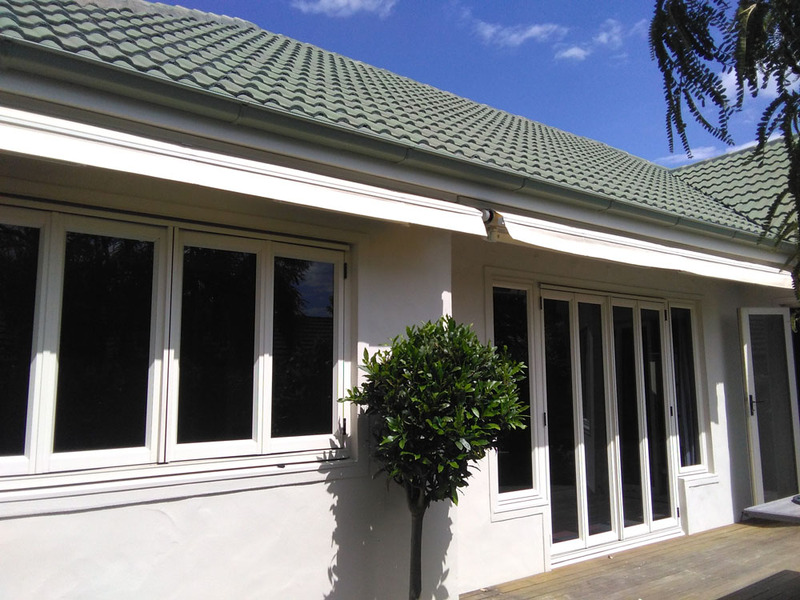 Crafted from a range of durable fabrics including acrylic canvas, shade cloth or shade mesh, awnings are the ideal solution for doors, window or porches where a large shade sail may not fit. 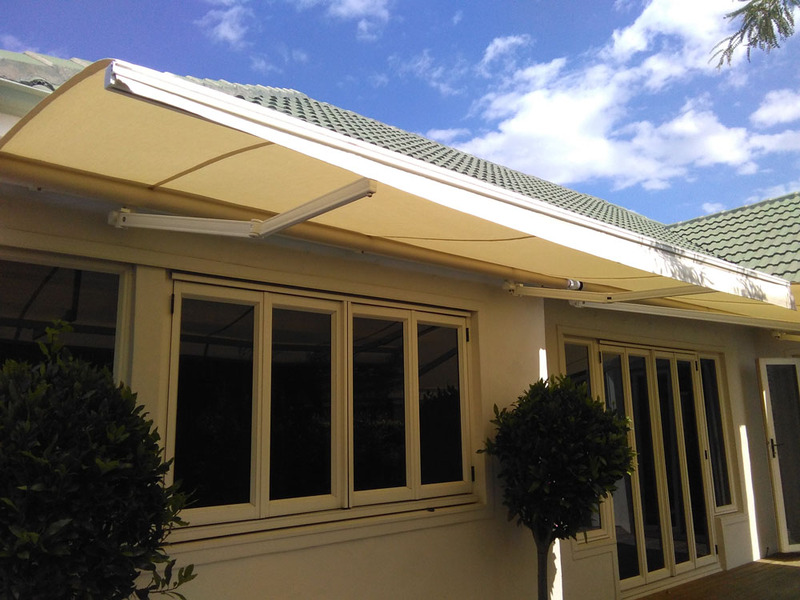 Other shade solutions include customised, fixed-frame awnings and canopies that not only provide shelter and UV protection but lift the street appeal of your home. 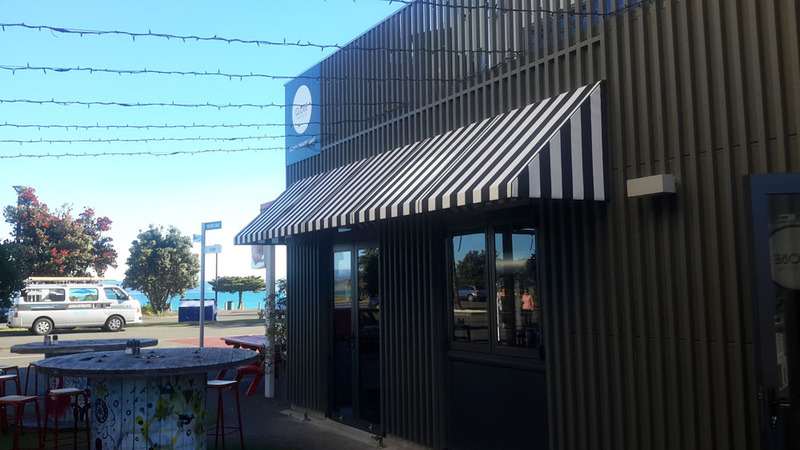 If you’re on the move, Douglas also holds the Hawke’s Bay licence for both Cvana and Llaza retractable awnings, designed for use on horse trucks, motorhomes and caravans. 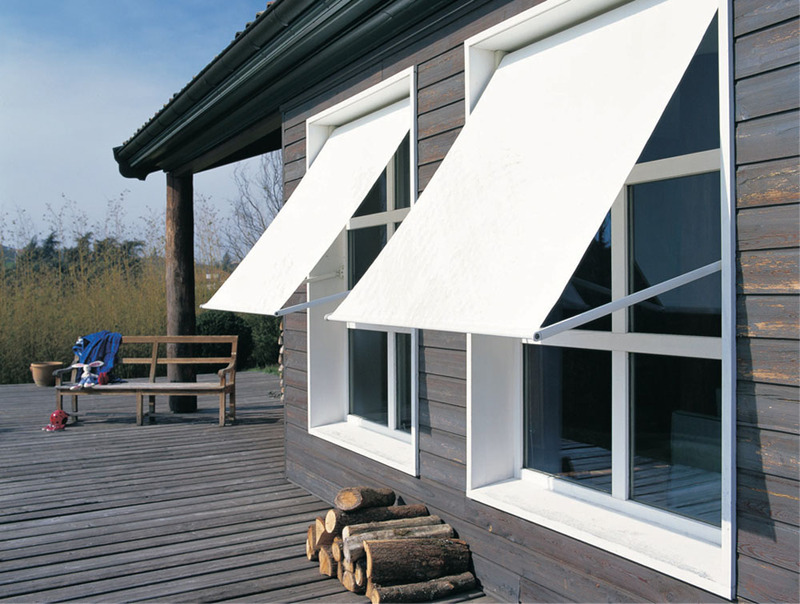 Available in canvas, mesh or PVC, they also come in a wide range of colours and designs so you can get a customised solution to fit your needs. 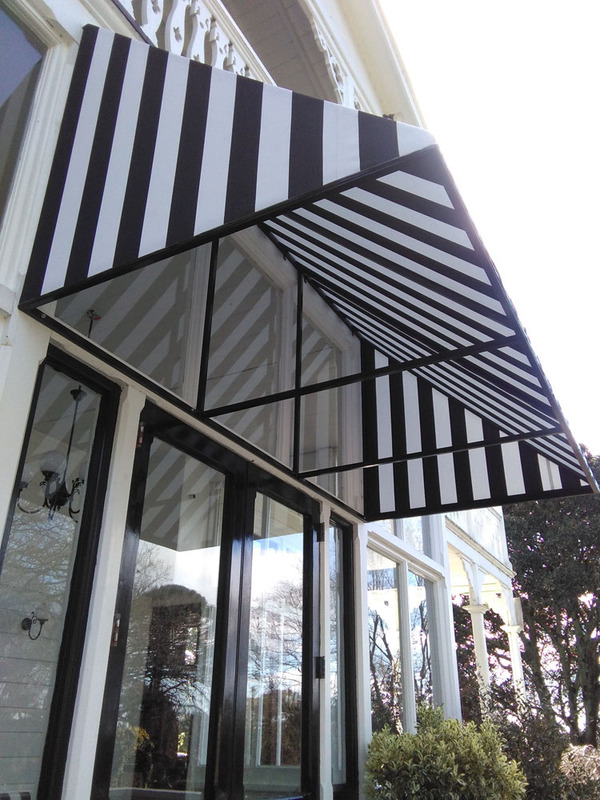 Our team are also experts at designing, fabricating and installing awnings and roof systems for commercial spaces. 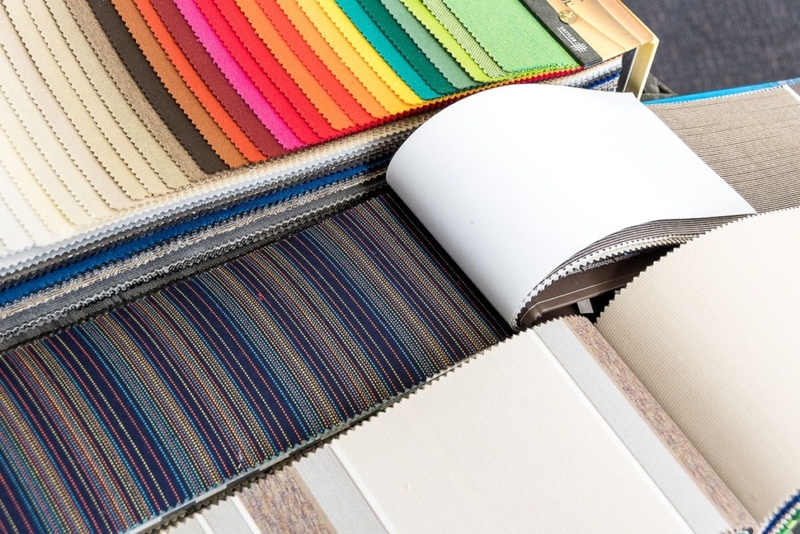 Pop in and see us at our showroom, 413 Queen Street West, Hastings for advice on which shade solutions will best suit your needs.